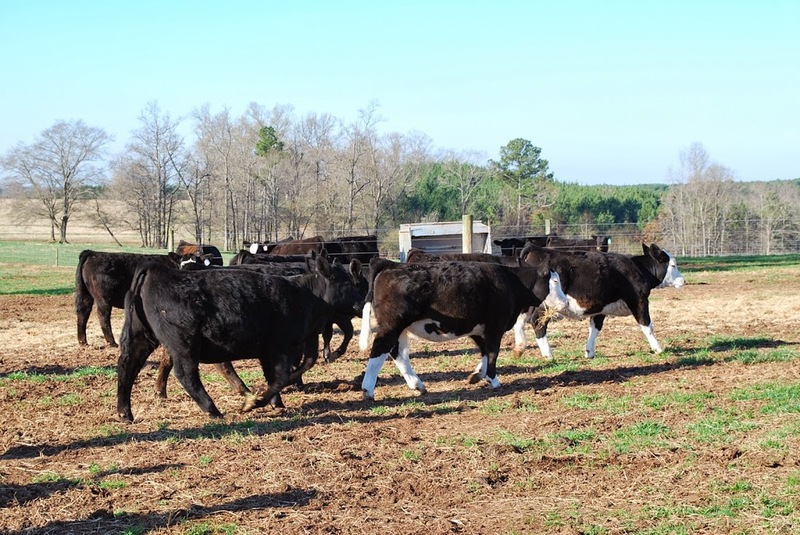 Lean beef is often overlooked as a healthy protein choice. The truth is, when prepared as part of a healthy recipe, lean beef is a delicious, healthy meal option! 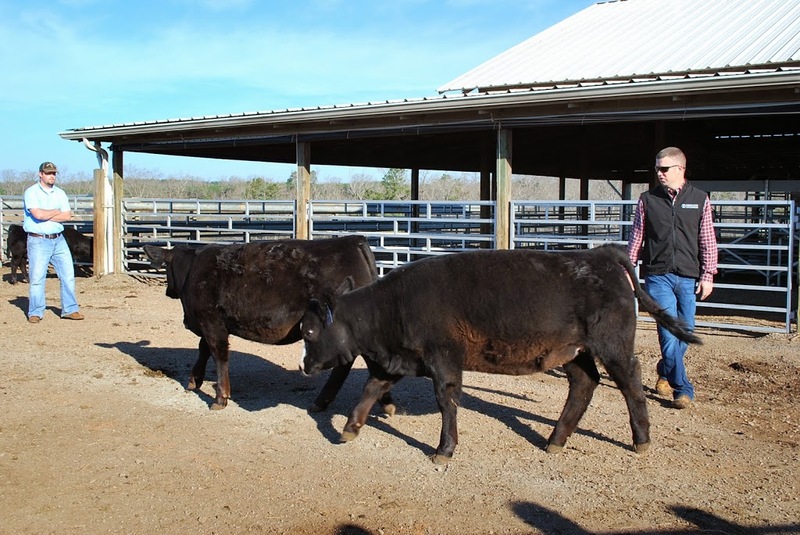 Recently, I had the opportunity to tour Partisover Ranch in Colbert, GA and attend a seminar at the University of Georgia about the farm-to-table process. We are what we eat, so being educated about the origin of your food, how it’s cared for, what it’s diet consists of and the quality of the environment it is raised in is extremely important. 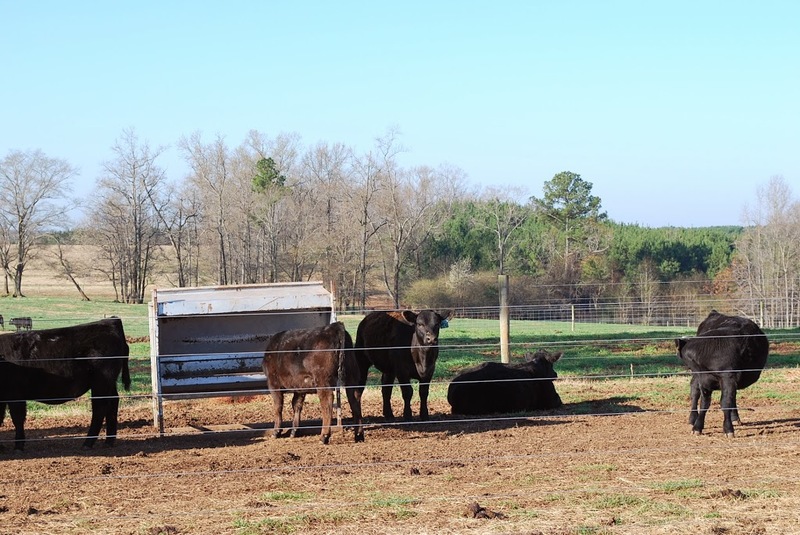 *Disclosure: Travel expenses provided by the Georgia Beef Board. All thoughts provided here are my own. Lean beef is a wonderful protein to include in a healthy diet. Our family enjoys lean beef several times a week. Gathering as much information that I possibly can about this protein source makes me feel better about serving it to my family and sharing beef recipes, on my blog, as a healthy living advocate. 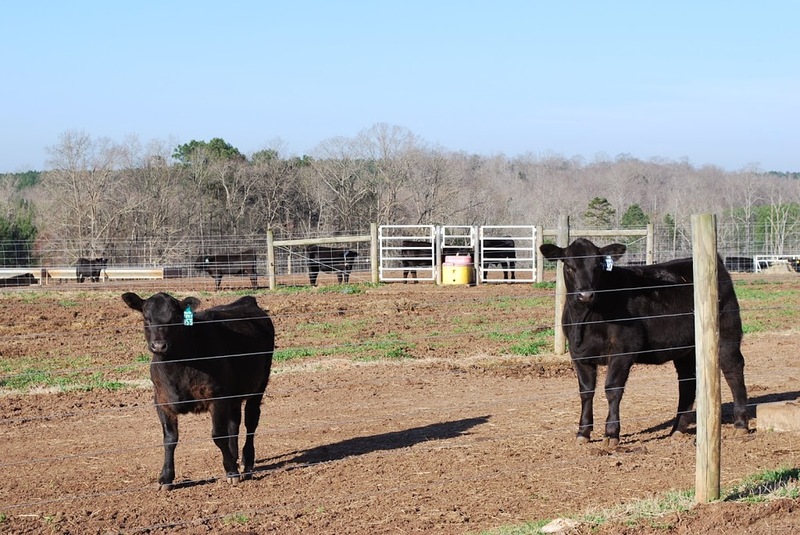 Beef provides important nutrients for our bodies, like zinc, iron, B vitamins and protein. It is a complete protein, meaning it contains all of the essential amino acids the body needs to repair and build tissue. These nutrients are especially important for athletes and children’s growing bodies. Zinc helps to heal injuries, build muscle and enhance our immune system response. Interesting fact: you would need 14.5 servings of fish to equal the amount of zinc in one 3-ounce serving of lean beef. Iron carries oxygen throughout the body to create energy, fight infection and support brain development. The iron in beef is more easily absorbed than the iron we get from vegetable sources. The B vitamins found in beef are important for healthy metabolic function and normal functioning of our cells and nervous system. Each lean beef cut is a nutrient powerhouse with eight times more vitamin B12, six times more zinc and three times more iron than the same size serving of a skinless chicken breast. A 3-ounce serving of lean beef contributes less than 10% of calories to a 2,000 calorie diet, yet it supplies more than 10% of the Daily Value for ten essential nutrients. So you can see that lean beef does a body good! 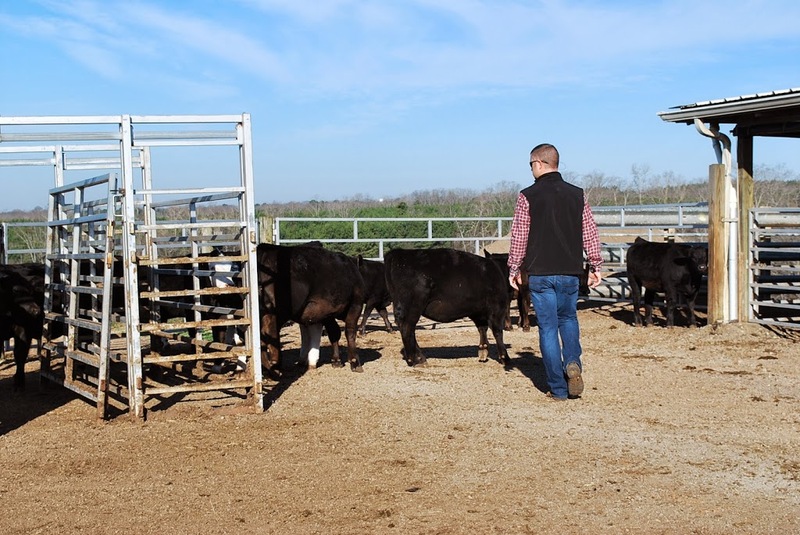 The ranchers were great answering our questions and telling us all about the process of delivering beef to the table. 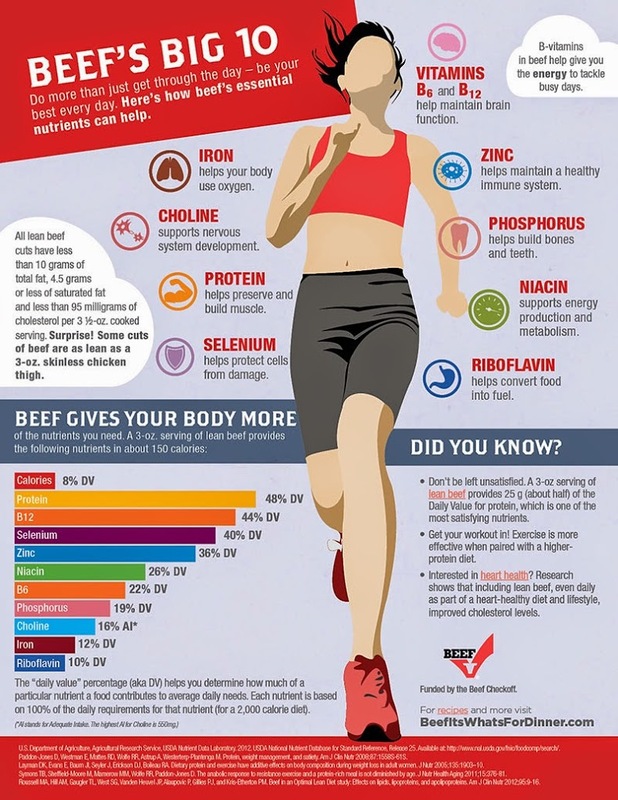 Check out this great infographic from The Beef Checkoff about the important nutrients found in lean beef. 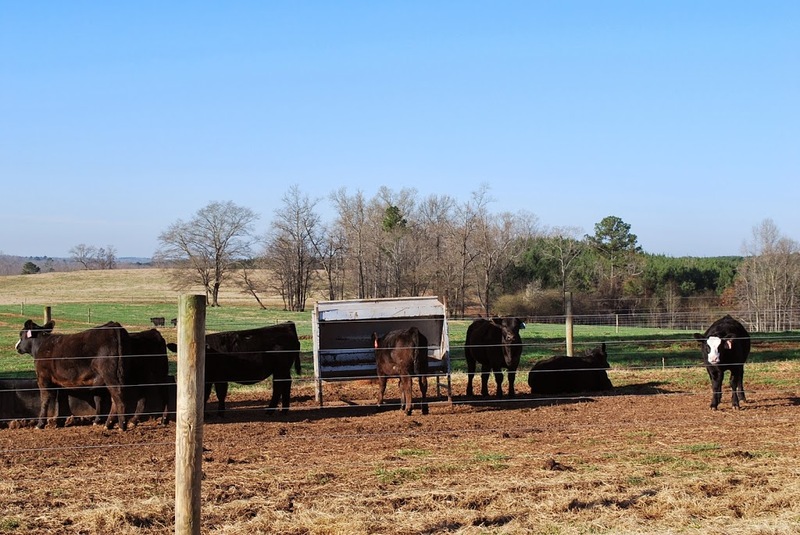 Shelley, a Registered Dietician for The Beef Checkoff, shares some information about the nutrients in lean beef and tips on selecting lean cuts and preparation. *video provided by The Beef Checkoff. You know I’m all for this!